Louisa has 30 years of nursing experience with 10 years as an aesthetic nurse injector. 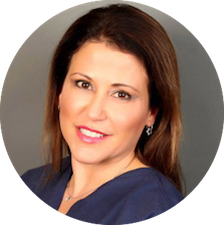 She specializes in injecting all Allergan products including, BOTOX®, Juvederm®, and Voluma™. Vicki had been a medical aesthetician for 23 years. She has been injecting filliers since 1996 and added Botox to her skills in 1998. She was educator for several medical aesthetic companies, training Nurses, Estheticians & physicians. 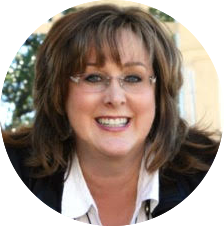 Currently, Vicki owns her own training facility and still guess speaks at a few training facilities around the country.